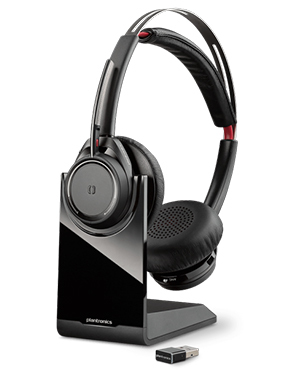 Plantronics Voyager Focus UC BT Headset with Charge Stand is a communication device that supports better conversation by having users to focus more on words heard through the device and not other background noises that can be distracting. This is ensured by integrating immersive stereo sound and the company’s popular and sophisticated noise cancelling technology. 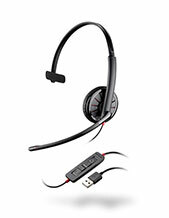 Plantronics Voyager Focus UC BT Headset can be used both for professional use and for entertainment. Professionally, the device offers smooth integrated with Unified Communications applications, making the entire communication solution work all in one. This UC integration helps users to stay connected and move around the workspace without being restricted by cords and wires. This Plantronics Voyager Focus UC BT Headset package also offers incredible features that can help users improve their productivity. There are precision-tuned microphones and muting options that users can make the most of. An OpenMic button can also be activated when it’s necessary to focus on the user’s surroundings. And to top these features, the device also has the SoundGuard, which protects users’ hearing from loud and harmful noises. Do you want this device delivered to your door? Call the company now at Australia wide 1300 131 133 to make this possible! 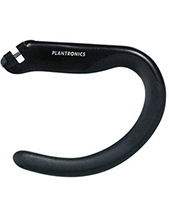 Plantronics currently has its headquarters located in Santa Cruz, California, with the leadership of President and CEO Joe Burton. This electronics company operates in the global market with its production and manufacturing efforts conducted in Mexico and China. More than just China and Mexico, the company is able to effective cater to customers in around 80 countries worldwide in North America, Europe, and Asia Pacific Region. Headsetsonline Pty Ltd is an Australian supplier and wholesaler of brand new and refurbished audio and sound products and solutions. The company started out as a division under another enterprise and has now become one of the best companies specialising in figuring out what customers would specifically need in order to meet their requirements and preferences. Headsetsonline takes pride in providing the market with an extensive and powerful product portfolio. This product portfolio is the product of choosing the best in the market, which are Australian distributors and now grey imports. Through these distributors, all products and solutions are ensured to be Australian standards certified with warranties that can be used by customers, wherever they are in the country. 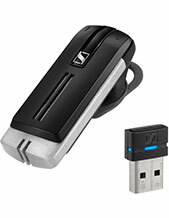 In addition to its powerful product portfolio, Headsetsonline also provides convenience as much as possible through its online store found at Headsetsonline.com.au. The store houses the entire product portfolio that offers easy access for customers who are interested.